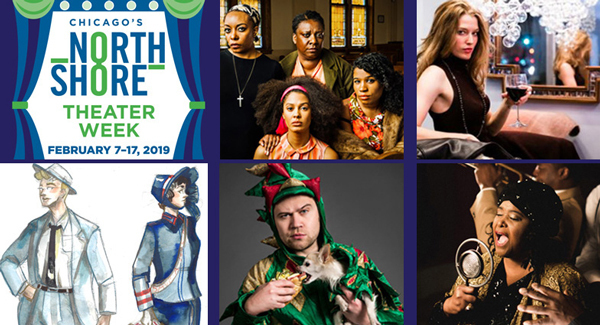 e-News: Parking updates, North Shore Theater Week, and more! This email features information about parking updates, Black History Month events, Fire Explorer open house, North Shore Theater Week, and more. 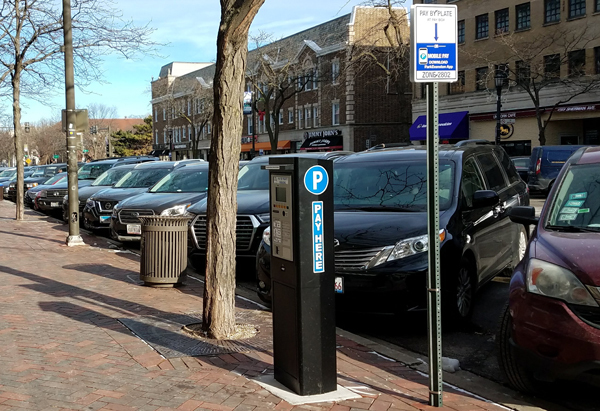 Over the next several weeks, most single-space parking meters in downtown Evanston will be replaced with pay-by-license-plate pay stations. Pay for parking using the free Park Evanston mobile app or complete payment at a nearby station. There’s no need to display a payment receipt on a vehicle’s dashboard, as compliance is monitored electronically. Celebrate Black History Month this Sun., Feb. 10, at 3 p.m., with a free stage reading of "The Whipping Man," by Matthew Lopez, at the Noyes Cultural Arts Center's 2nd Floor Gallery. 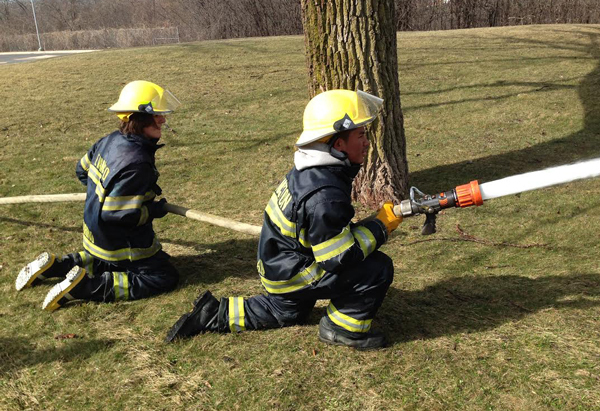 The Evanston Fire Department will host an open house for its Fire Explorer Program tonight, Thurs., Feb. 7, at 7 p.m., at Fire Department Headquarters, 909 Lake St. Come learn about the coed program, which is designed for students ages 14 to 20 years old. Enjoy a range of theatrical offerings as part of North Shore Theater Week, February 7 through 17. Participating Evanston theaters include The Actors Gymnasium and the Wirtz Center for the Performing Arts. 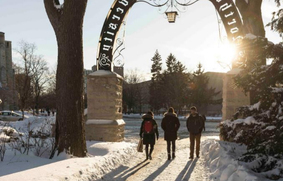 Enjoy community events at Northwestern this month, including art exhibitions, panel discussions, athletic events, concerts, and more. February is Black History Month! Each week, the City will highlight a Black Evanstonian who's made an impact in the local community. This week, Hecky Powell is featured. Arts organizations are invited to apply to the City’s Cultural Fund Grant Program by Mon., April 1. The program provides financial assistance to not-for-profit arts organizations. The Evanston City Council will hold a special meeting on Tues., Feb. 12 at 6 p.m. in the Aldermanic Library to discuss 2019-20 goals. The meeting will be streamed live on Cable Channel 16 and online. The City will host a community meeting to provide an update on the Robert Crown Community Center, Ice Complex and Library project on Wed., Feb. 13, 6 p.m., at the Robert Crown Center. Mayor Hagerty will host a Town Hall Meeting on Wed., Feb. 20, 7 p.m., at the Evanston Ecology Center. 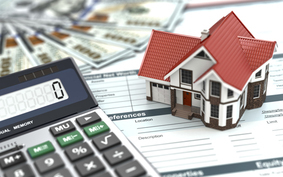 The deadline for Evanston residents 65 years or older to apply for senior citizen property tax exemptions has been extended to Fri., Feb. 15. The Center for Economic Progress is providing free tax preparation assistance at the Evanston Public Library to income-qualified community members. Downtown Evanston will host a series of hygge events celebrating coziness, warmth, family, and mindfulness, February 16 through 22. Hygge, pronounced "hue-gah," is a Danish expression that emphasizes finding joy in everyday moments. Ald. Robin Rue Simmons will host a 5th Ward meeting on Wed., Feb. 13, 7 p.m., at the Morton Civic Center, Room G300.